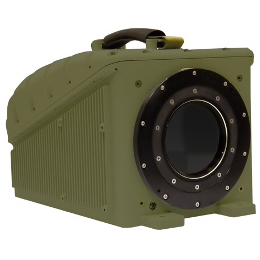 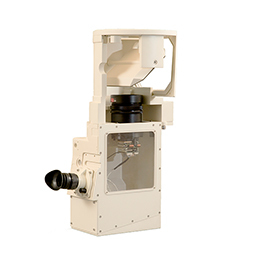 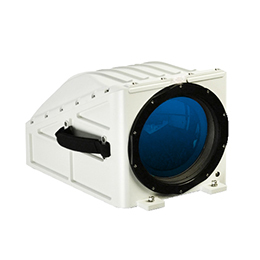 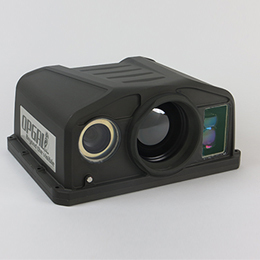 A cutting-edge, visual day and thermal imaging camera that uses advanced imaging processing capabilities to provide the best vehicle vision solution for an array of military armored vehicles and ships. 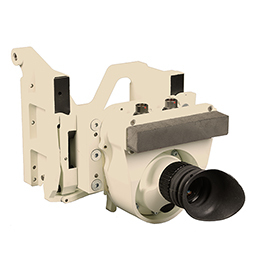 The Tavor SA can be used alone as a driver vision enhancement (DVE) camera, or as part of a kit for improved situational awareness in complete darkness and conditions of limited visibility. 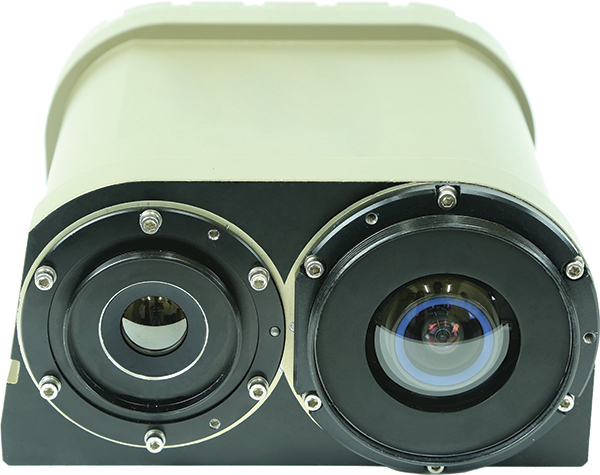 The 360° SA KIT is made up of 4 Tavor SA cameras (optional 6) and a monitor that provide real-time low latency video on a single screen.